The Toledo Swiss Singers are celebrating our 150th year by hosting the 42nd NASSA (North American Swiss Singing Alliance) Saengerfest, June 28 thru July 1, 2018. 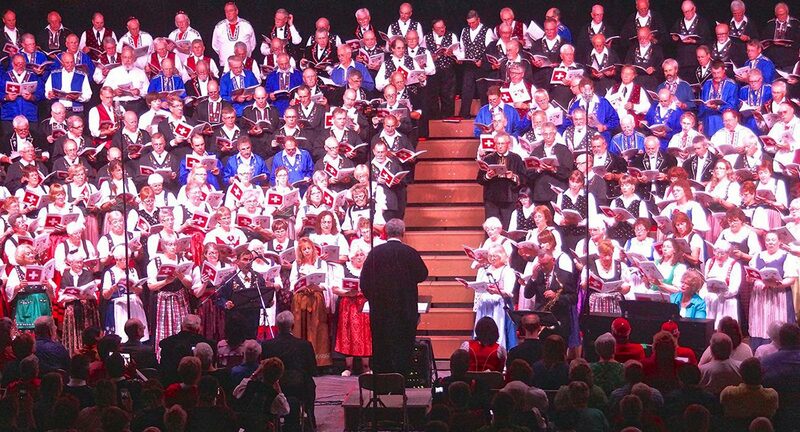 Fourteen Swiss Choirs from Canada and the Midwest will join together for four days of sharing traditions and customs of Swiss folk music and folklore. We are preparing a Souvenir Program Book to celebrate these events and invite you to participate by placing an advertisement. This is a great opportunity to honor our ancestors, families, friends, and others who have instilled us with love of Swiss Singing and culture. PDF is the preferred format for electronically submitted ads. This is a great opportunity to get your business' names in premium positions in front of our festival attendees and concertgoers. 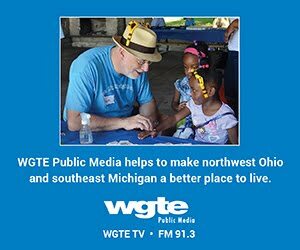 The Toledo Swiss Singers are looking for community partner to help defray meal costs for festival goers. Please contact us at toledoswiss@gmail.com for more information. Contact James A. Molnar about sponsorship opportunities at toledoswiss@gmail.com. Learn more about Sponsorship & Advertising Opportunities for Saengerfest 2018.